We have been servicing the Spartanburg area since 1963. 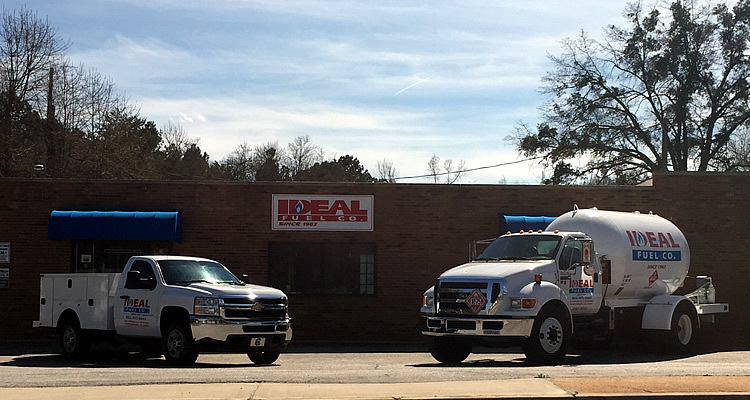 We offer both delivery and service work on Propane assets. We also have qualified HVAC technicians for all your heating / air needs. Yes, this means installing heat pumps as well as servicing them. Serving Spartanburg, Boiling Springs, Inman, Gaffney, Mayo, Wellford, Lyman, Fountain Inn, Greer, Taylors, Landrum, Campbello, Woodruff, Cross Anchor, Pauline, Greenville in South Carolina and Columbus, Lake Lure, Tryon, Rutherfordton, Hendersonville, Green Creek and Mill Springs in North Carolina. Copyright © 2000-2019. Ideal Fuel.